It's live DnD! Like those kids from Stranger Things, but dumber! 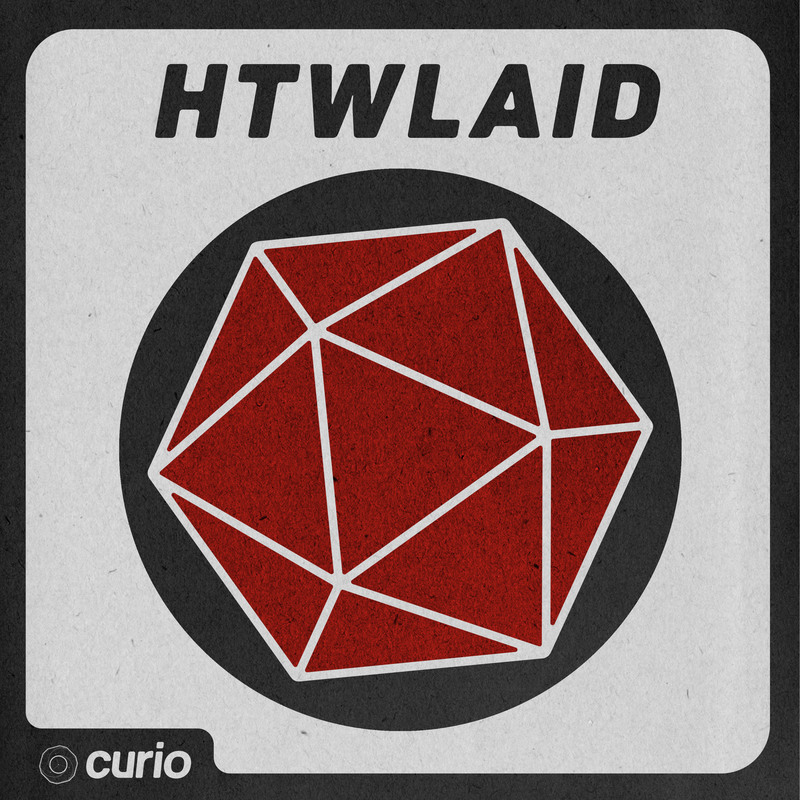 Join the team behind popular podcast HTWLAID for their first ever FRINGE WORLD. Hot stunts. Wild maneuvers. Good Vibes. Dice? We'll take you on a brand new, self-contained adventure with a new Dungeon Master each night, so your only buy-in is the price of this hot ticket! Want to pick your night based on the Dungeon Master? Friday 25th: Grace "The Widowmaker" Chapple will DM for the first time ever, live, in front of your eyeballs! Ben "Not DMing" McAllister will also be there, but he's a mere pawn in their terrible games! Curio is a podcast network dedicated to bringing you rare, unusual, and intriguing content. Founded by Ben McAllister and Jackson Used in 2017, Curio is passionate about collaborating with exciting individuals to create something truly worth listening to. Curio produces podcasts covering a wide range of topics, from personal stories, to popular culture, to fantasy storytelling. 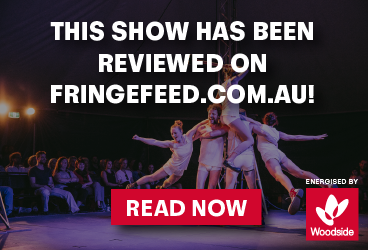 We're always looking for new ideas to explore, and have some exciting things coming up, including a science communication project (The Uncertainty Principle) which will be premiering at FRINGE WORLD!